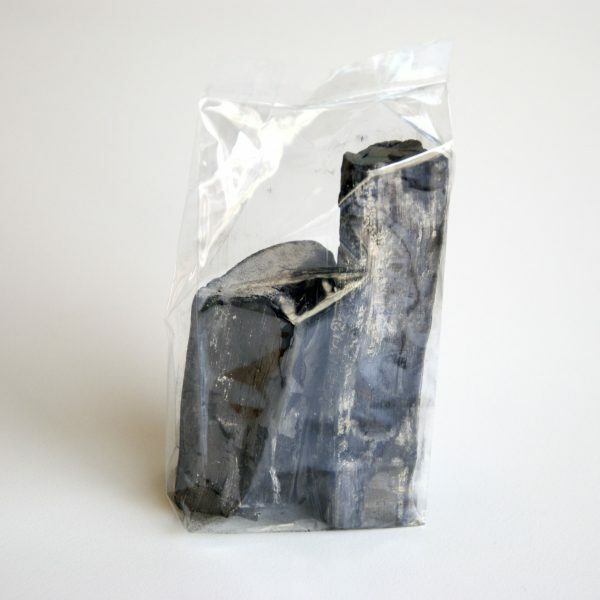 100 gr Binchotan: Japanese charcoal that filters water. Before boiling the water in Nanbu Teki, you can filter it by putting it in a carafe with 2 pieces of Binchotan. Binchotan is charcoal from Japanese oak. This charcoal has a honeycomb structure on the inside, through which water circulates. 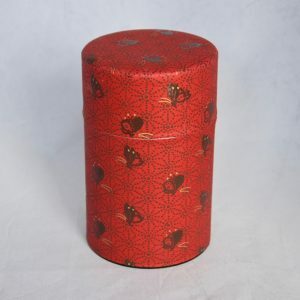 This reduces the size of the water molecules, which makes the taste of the water softer. Additionally chlorine and other chemical substances are filtered out of the water. Because Binchotan removes also the chlorine from the water, it is advised to keep it in the fridge, so the water doesn’t get contaminated with bacteria.